The stunning finishes in this home will exceed your expectations. Gorgeous hardwood floors run thru-out. Gourmet kitchen loaded w/ granite, ss appliances, extensive custom cabinetry. Impressive master w/ soaking tub & heated tile floors in the bathroom plus a massive walk-in closet. Private interior courtyard & generous landscaping. Near maint. 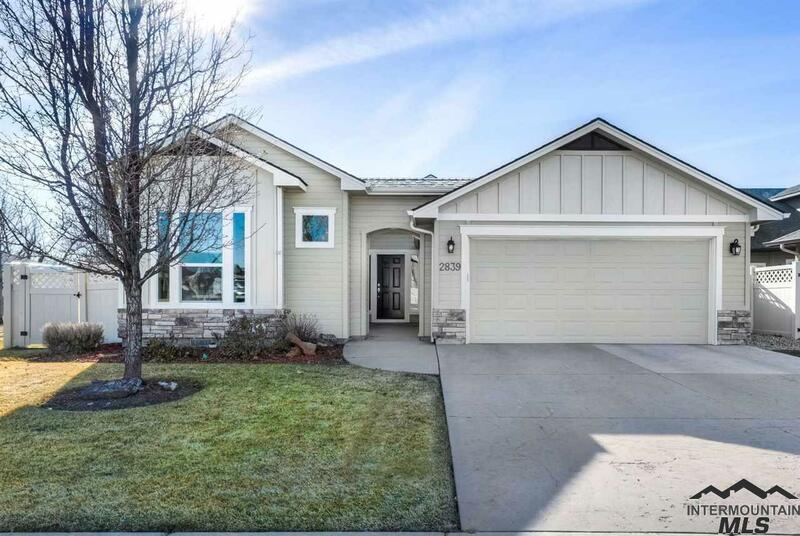 free with HOA fees covering front/rear landscaping, snow removal & irrigation. + Bridge Tower’s 2 two pools, tree-lined avenues & vast open areas with walking paths.